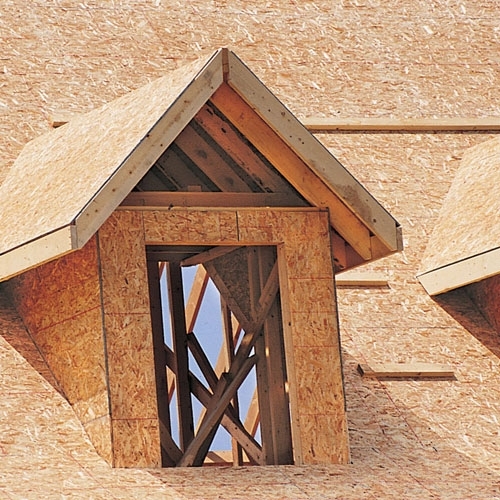 Big L Lumber carries a full line of products to supply any building project you have in mind. Pre-finished paneling from Georgia Pacific and PlyGem. Choose from woodgrain, decorator or bathroom designs. Our Sheridan store stocks over 30 different panels.